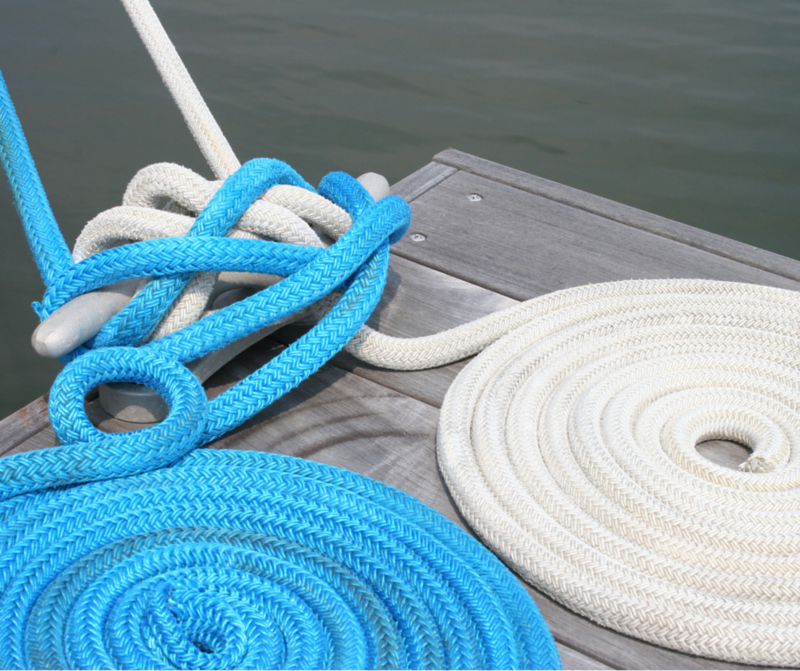 One of our goals is to help marinas make the most of dockage assets. This means we spend a lot of time analyzing marina asset utilization and productivity. Dockwa’s goal in working with marinas is to help each one maximize its efficiency. 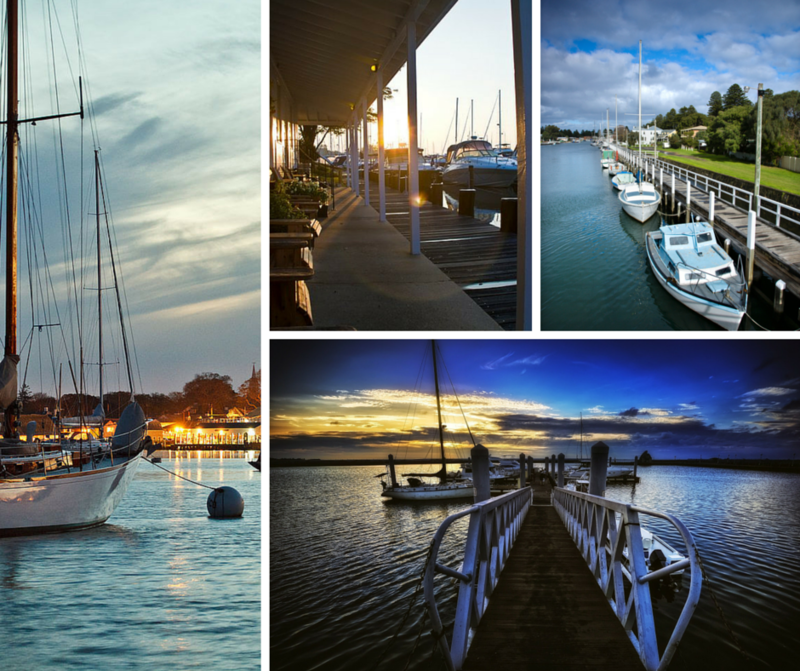 Now Dockwa is taking our mission to help marinas one step further with the Dockwa Marina Blog. 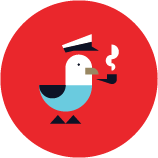 Here we’ll post updates pertaining to the marina side of the Dockwa website and app, as well as tips to help you with operations, marketing, optimization, and more.